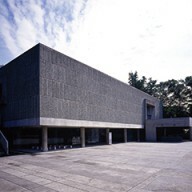 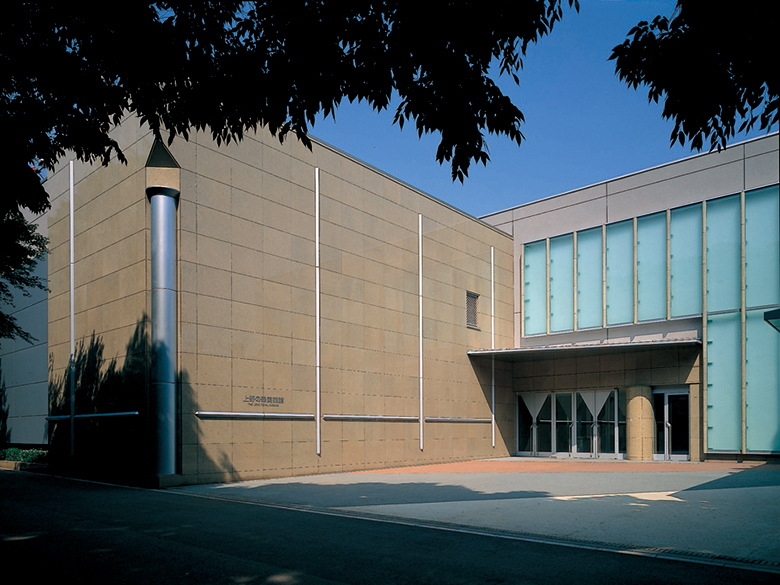 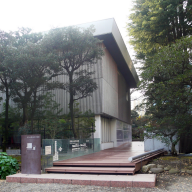 Located minutes from the statue of Saigo Takamori, the Ueno Royal Museum opened its doors to the public on April 1972 as the only private museum in Ueno Park. 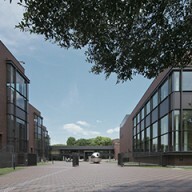 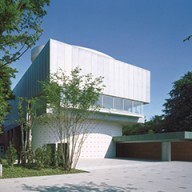 The museum is highlighted with unique thematic exhibitions held regularly. 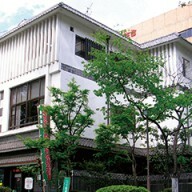 High-quality exclusive museum products also make the perfect Tokyo souvenir for your friends and family. 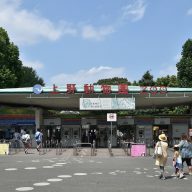 The Ueno Park is rich in bronze statues, stone monuments and historic remains.The Japan Association, the predecessor of “ The Ryuchikai” founded by the government officials in Meiji era, had also been located in this park. 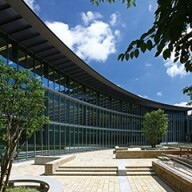 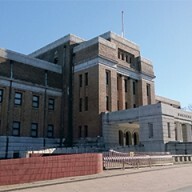 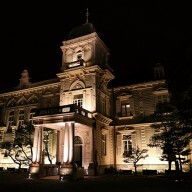 The Ueno Royal Museum belongs to The Japan Art Association, and the president has been chosen from members of the Imperial Family since the foundation. 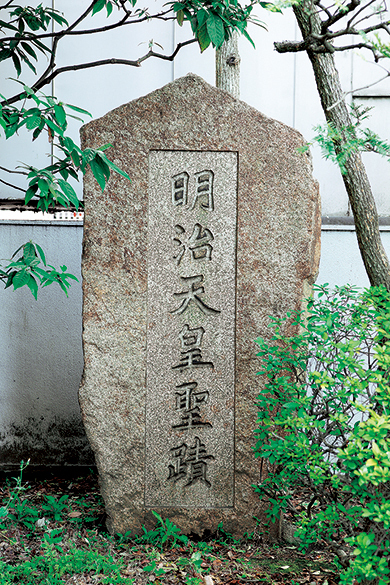 There are two precious stone monuments placed within the museum, which show the connection with the Imperial Family. 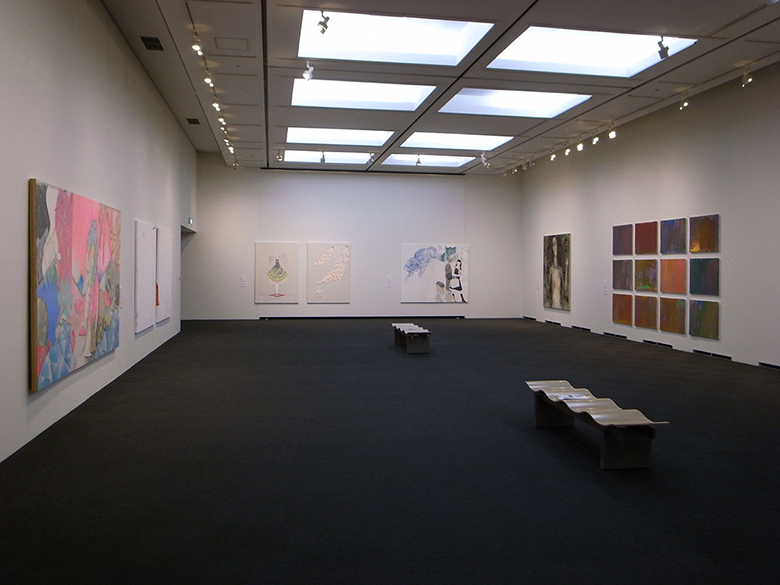 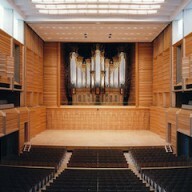 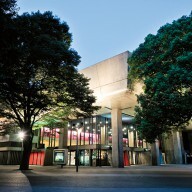 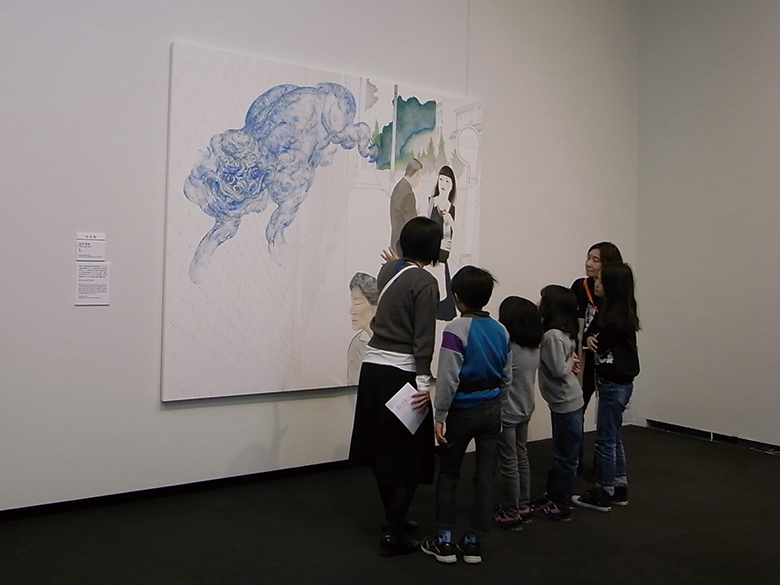 ※Fees are subject to change for each exhibition.